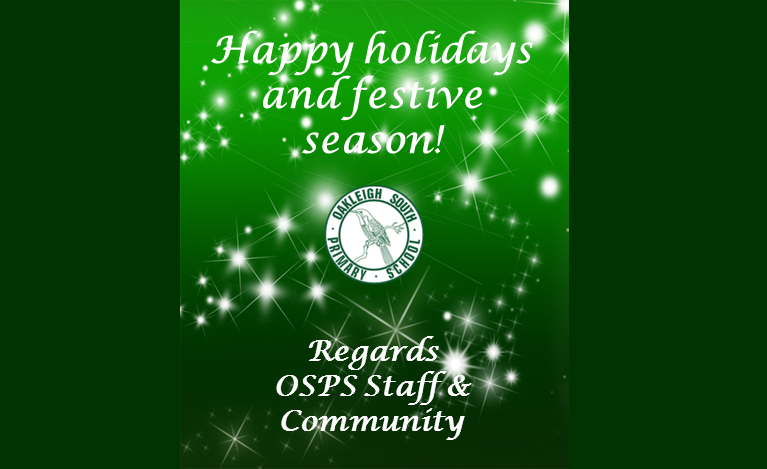 Wishing all the OSPS families and community a very happy festive season and safe and prosperous New Year. 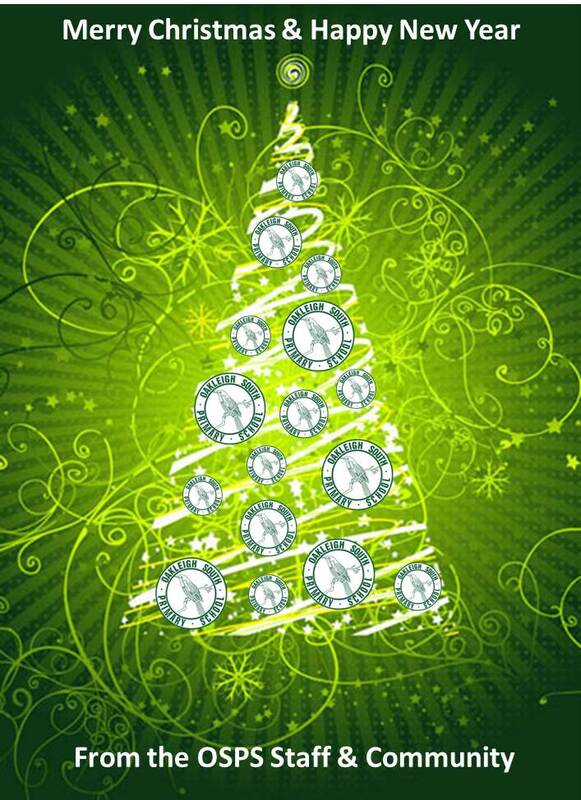 We hope your holidays are enjoyable and restful. 2016 has certainly been another terrific year and we are looking forward to the 2017 year.